Mariah Carey can make glitter look fun, but that’s usually not the case haha. The point of this blog? 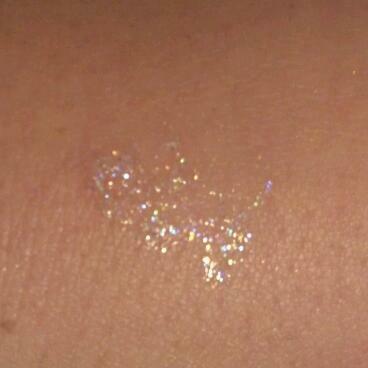 I’m going to show you an easy fool proof way to wear glitter without it falling into your eyes. 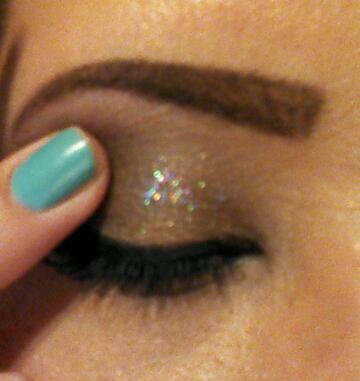 There’s no need for glues or any type of adhesives to pull off a glitter look. 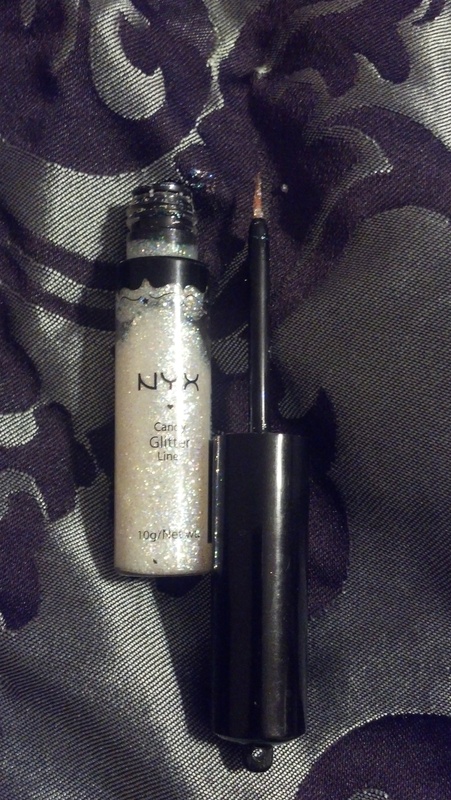 I need to point out first and foremost that when you use a glitter eyeliner like this to dab over your eyeshadow, it needs to have a clear gel. So unlike the example picture shown to the left, it need not be pink… otherwise you will not get a clean application. The great thing about glitter liquid liners is that when they dry, they are set and will not come off (meaning it will not flicker into your eyes). 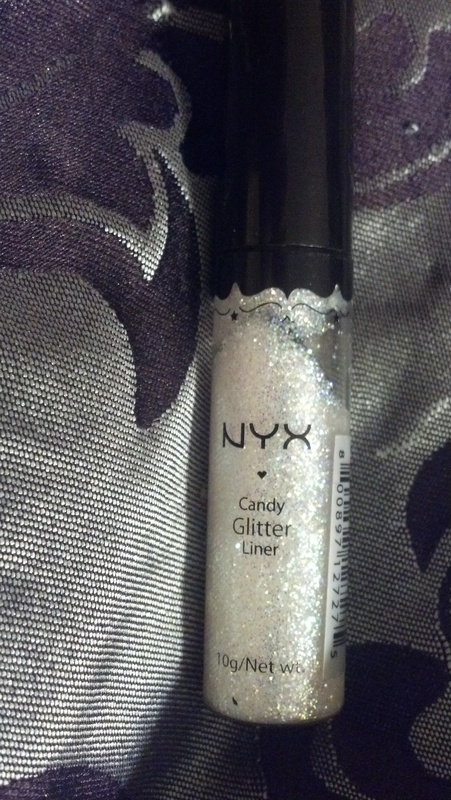 The clear glitters in the NYX line: Crystal, Disco Ball, and Silver. How to apply – Depending how much glitter you actually want, 1-2 dips into the liner is typically enough. Apply the product to the back of your hand. Then, taking your ring finger dab the product just so it will not have such a wet consistency once you apply it to your eyes. Don’t play with it too much or it will dry on your hand and you will have to start over. Place the glitter wherever you desire, if you’re applying the glitter over an eyeshadow, be careful to just pat the product on your eyelid and not rub. This entry was posted in Beauty, Makeup, Uncategorized and tagged beauty, Candy, Cherry Culture, Glitter, Glitter Liner, Haha, makeup, NYX, Pretty, Shimmer, Sparkly. Thanks love! :] I’ve always been a huge fan of glitter lol!